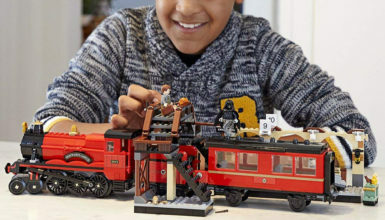 Lego sets for adults offer the perfect opportunity transform a childhood pastime into an intricate collector’s item and prized display piece. 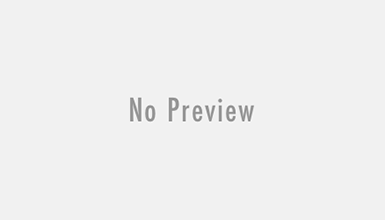 Whether you are interested in a meaningful weekend project or would like a souvenir of your favorite time or place, a grownup Lego set can be the perfect addition to your personal surroundings. Why Choose a Lego Set for Adults? Lego sets for adults provide an excellent outlet to escape the pressure or monotony of everyday life. They often include numerous pieces with meaningful detail, allowing you to recreate a world of your choosing. A completed project also makes an excellent conversation piece or collectible. You can use the set to display a theme on your desk, brighten up a bookshelf, or perk up office space. In addition, Lego sets for adults make excellent gift sets. Because each features a different theme, these sets allow you to give anyone a thoughtful gift that matches personal style with minimal effort. Use a Lego set to commemorate a milestone or as a unique holiday present. Ranging from iconic movies to skylines and landmarks, these sets match a host of experiences and interests. 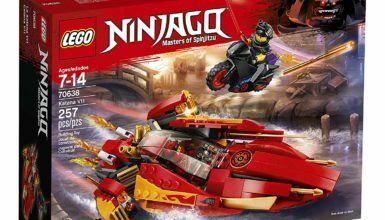 What Should You Expect from Lego Sets for Adults? 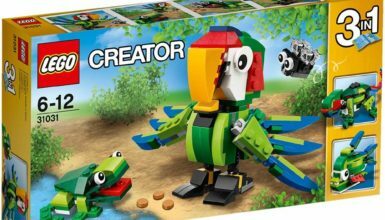 Lego sets for adults often feature sophisticated themes that reflect grownup interests. The sets are often complex and may encourage background knowledge of the subject for full appreciation. For this reason, many sets include collectible booklets to explore the subject in greater detail. Lego sets for adults are often intricate with smaller pieces that are greater in number than Legos for children. For safety reasons, manufacturers greatly discourage using small parts around small children. The good news is that these sets are often durable enough to pass down as an heirloom during adolescence and adulthood. Keep the iconic skyline of the Big Apple at your fingertips with this New York City Lego set for adults. 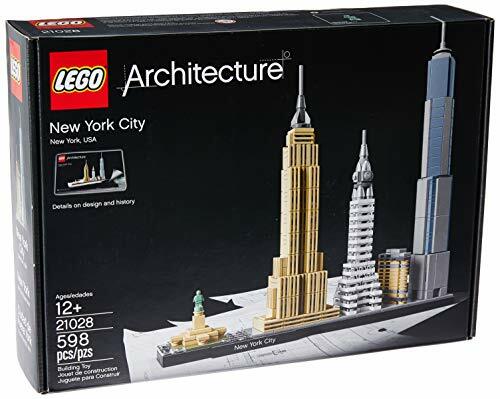 This set features five key landmarks, including the Empire State Building, the Chrysler Building, the Flatiron Building, the Statue of Liberty, and the One World Trade Center. Designed as a display piece, this Lego set is a great addition to home libraries, offices, or game rooms. It also serves as a three-dimensional bucket list for anyone interested in visiting New York. 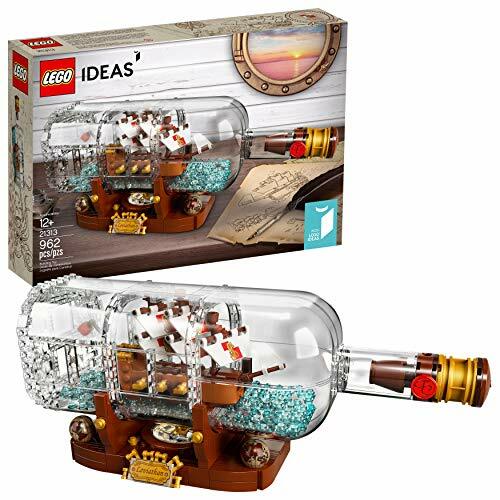 The Ship in a Bottle Lego set is one of the most highly rated collectibles for adults. This nostalgic set allows you to construct all of the elements of a classic nautical display piece, including the bottle, cork, wax seal, compass, and globe elements. In addition, the construction set includes an inspirational booklet to help you start a mechanical puzzle tradition. If you have ever dreamed of owning your own Porsche, this model offers the charm to match the curb appeal of the real thing. 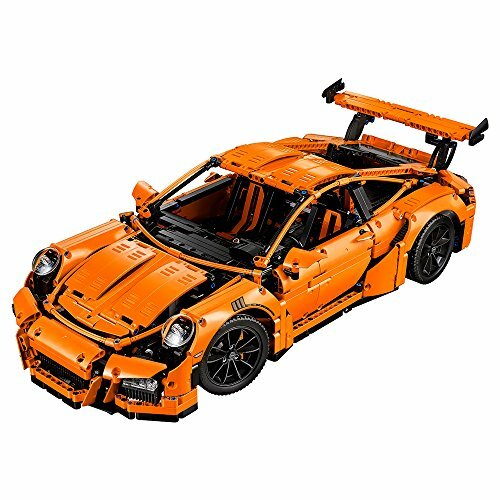 This scaled replica features specifications that match the best-selling Porsche, including true-to-life suspension springs, headlights and taillights, and low-profile tires. With over 2,000 Lego pieces included, this model is a sophisticated project that auto enthusiasts can proudly display upon completion. 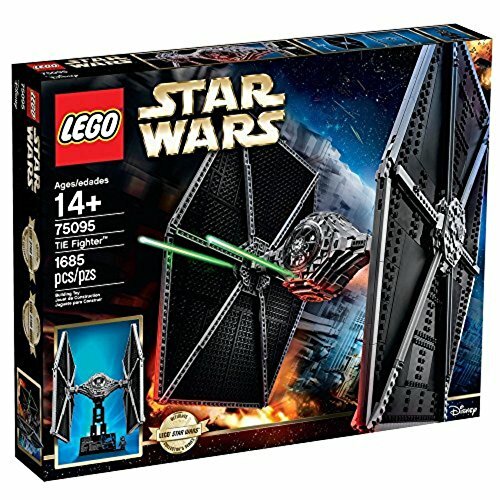 Measures 6.0 inches high, 22.0 inches long, and 9.0 inches wide for easy display (compatible with other Lego construction sets). 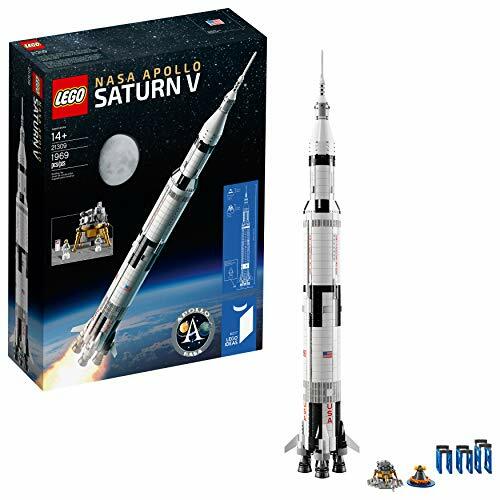 Anyone with dreams of launching a rocket ship can appreciate this replicate of the NASA Apollo Saturn V. With over 1,960 pieces included, this set showcases a detailed engine and surrounding features. It includes three removable rocket stages and three display stands. 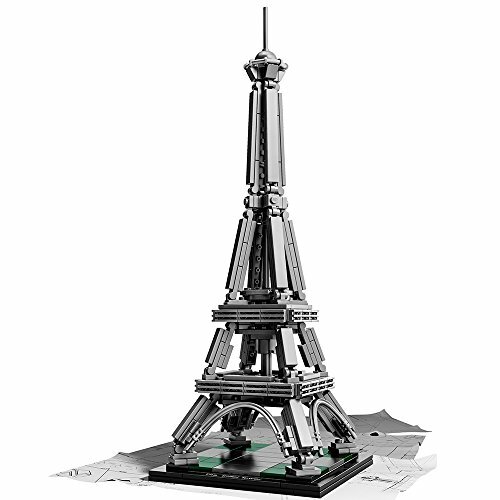 Embrace sophistication and Parisian beauty with this Eiffel Tower Lego set for adults. It includes over 300 pieces to emulate the wrought-iron, latticed structure of the iconic landmark. This set also includes a collectible booklet about the history, design, architecture, and trivia of this timeless building. Step into the Star Wars Universe with this large-scale replica of the TIE Imperial Star Fighter. 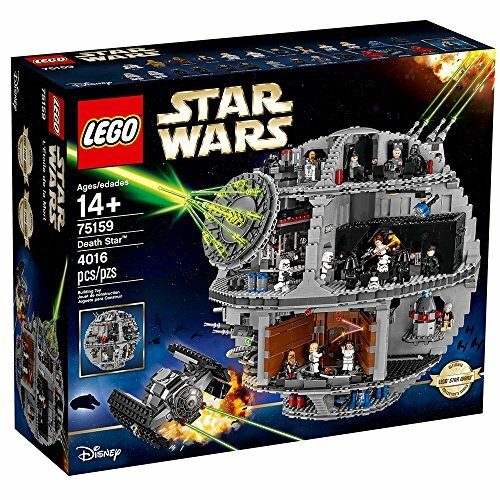 This set includes 1,685 pieces to match numerous Star Wars tales with exquisite detail. Created as a tribute to action scenes in films such as The Empire Strikes Back and I Return of the Jedi, this set represents a must-have project for Star Wars enthusiasts. 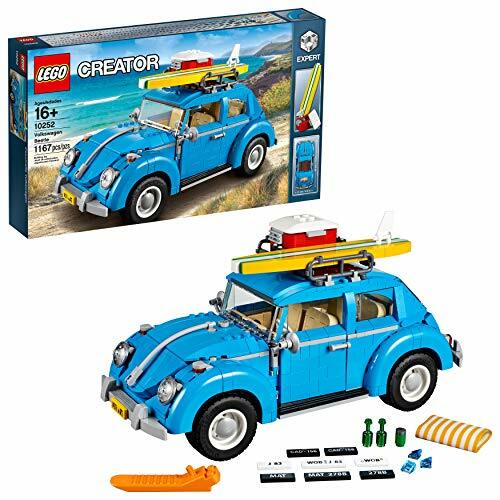 Relive the vintage charm of the world’s most popular car with this Volkswagen Beetle Lego set for adults. This nostalgic set is abundant in classic-era details, including curved fenders, distinctive hubcaps, round headlights, and wing-mounted turn signals. The set’s 1,167 pieces allow you to create opening doors, hood, and trunk as well as pile on the vintage car accessories. 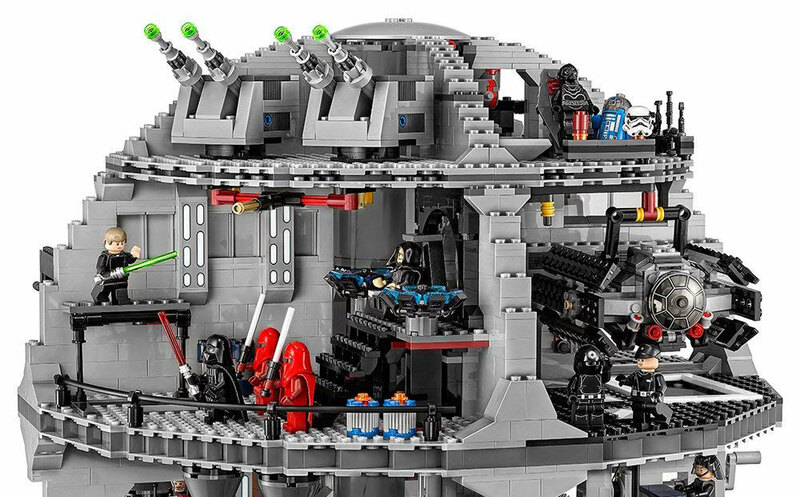 Recreate the ultimate Star Wars battle station with this Star Wars Death Star set. With over 4,016 pieces, this set is one of the most intricate Star Wars collectibles on the market. It includes 23 mini-figurines and multiple levels depicting key locations in the Star Wars universe. The sphere measures 16 inches high and 16 inches wide upon completion. Enjoy some of the most signature landmarks of the West Coast with this San Francisco Skyline set. 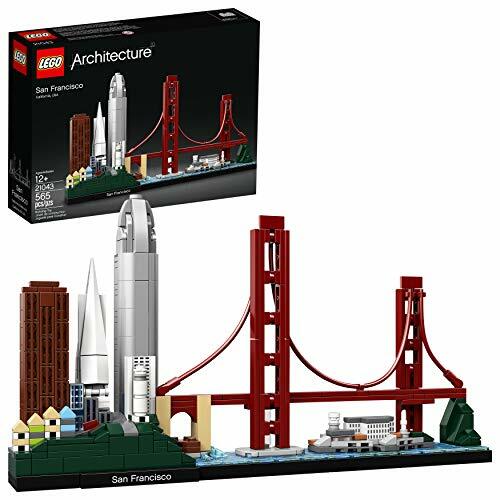 This iconic set comes complete with designed-to-scale representation of the Golden Gate Bridge, Alcatraz Island, Transamerica Pyramid, and Salesforce Tower. Complete with 565 pieces and realistic coloring, this souvenir set is the perfect way to pay tribute to the Golden City. 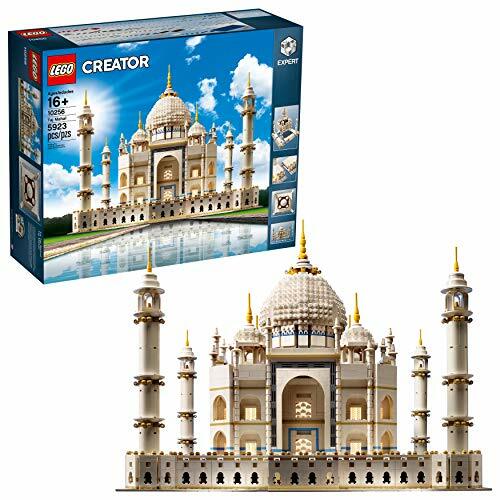 Create your own monument to love and architectural beauty with the Taj Mahal Lego set for adults. Hailed as one of the “seven wonders of the world,” the Taj Mahal is one of the most-visited landmarks in history. You can recreate this monumental achievement with a set that includes over 10,000 pieces for unmatched detail. Recreate the impressive arches, Mughal domes, balconies, and walkways using each true-to-life piece in the set. Whether you are waiting to mark the Taj Mahal off of your bucket list or need to relive an unforgettable visit, this classic set represents a timeless treasure.